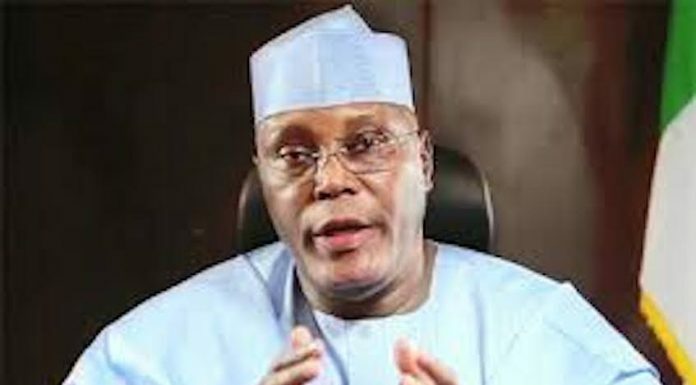 The presidential candidate of the Peoples Democratic Party (PDP), Alhaji Atiku Abubakar, has said that he represents the hope and aspirations of Nigerians. The former vice president said this Monday in an address to Nigerians on his Facebook page while presenting his policy document titled: â€˜The Atiku Planâ€. He said too often, Nigerians had been promised better governance by those seeking their votes, adding that such individuals have preyed on the legitimate desires of Nigerians for their conditions to be improved, that they make all sorts of promises. The former vice president said the sad fact today is that many Nigerians are not working and are living in poverty and insecurity. He stressed that the very fabric of the society is breaking down, adding that Nigeria has never been so divided as a nation. Atiku said, â€œHowever, I am not here to tell you how I will get Nigeria working again. Instead, I would like to tell you how we will get Nigeria working again together. â€œI am strongly of the view that I am just one Nigerian and one Nigerian cannot be as wise as all Nigerians. That is why I will offer an inclusive leadership. Atiku Abubakar is 100 percent for 100 percent of Nigerians, 100 percent of the time. â€œI am not one for making grandiose promises. Rather than promises, I believe in policies. I believe in setting goals and coming up with realistic plans and policies to achieving those goals. To me, leadership is having the discipline to commit to oneâ€™s goals until they are a reality. The former vice president said he desires to run for the office of the president not because he has a bag full of promises, but because heâ€™s prepared to lead.